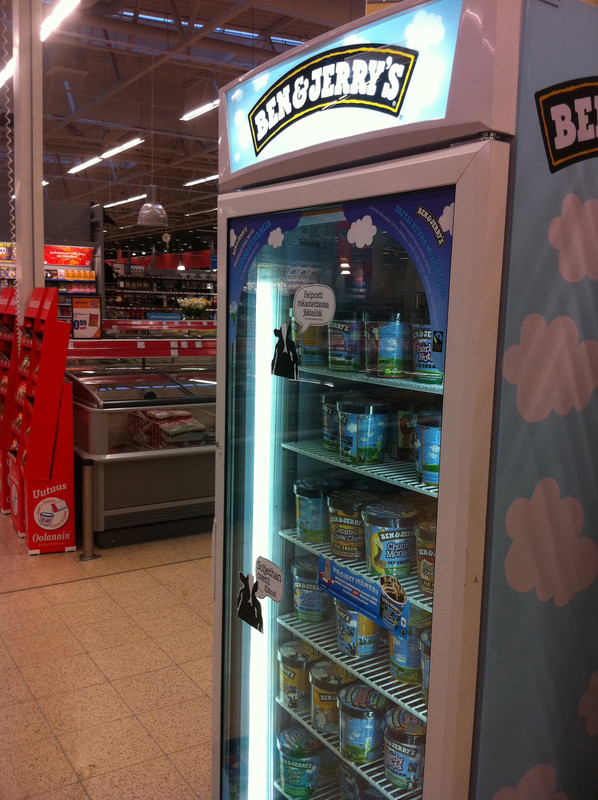 The famous ice-cream brand Ben & Jerry’s used STAFIX® to promote it’s first local ice cream flavor, which is available only in Scandinavia. 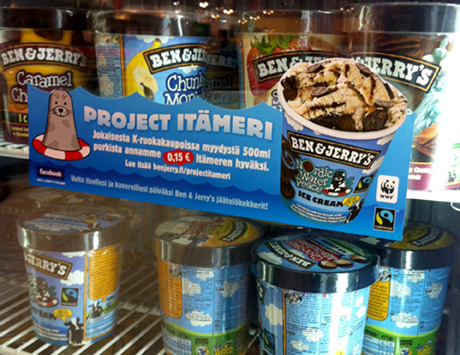 The chocolaty sweet “Nordic Water Peace” is a new flavor of Ben & Jerry’s and is part of the promotion of the “Project Baltic Sea”. 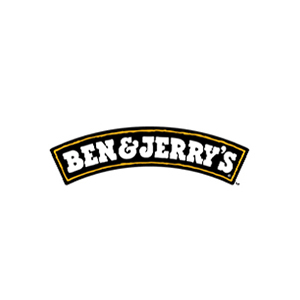 The new flavor is produced in a climate-neutral way and in accordance with the principles of environmental responsibility like all of Ben & Jerry’s ice creams. In addition, it has a Fairtrade certificate. 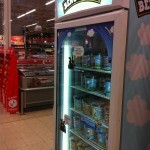 The STAFIX® Stickers were placed on Ben & Jerry’s fridges in Supermarkets and Kiosks in order to draw attention to the new flavor. 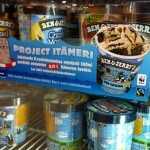 A short description of the “Project Baltic Sea” on the sticker also explained that 15 Cents out of each purchased Ice Cream bowl will be donated to the project to help save the Baltic Sea. The use of STAFIX® is especially useful for temporary campaigns since it is fast and easy to install and does not leave any residues when the stickers are removed at the end of the campaign.